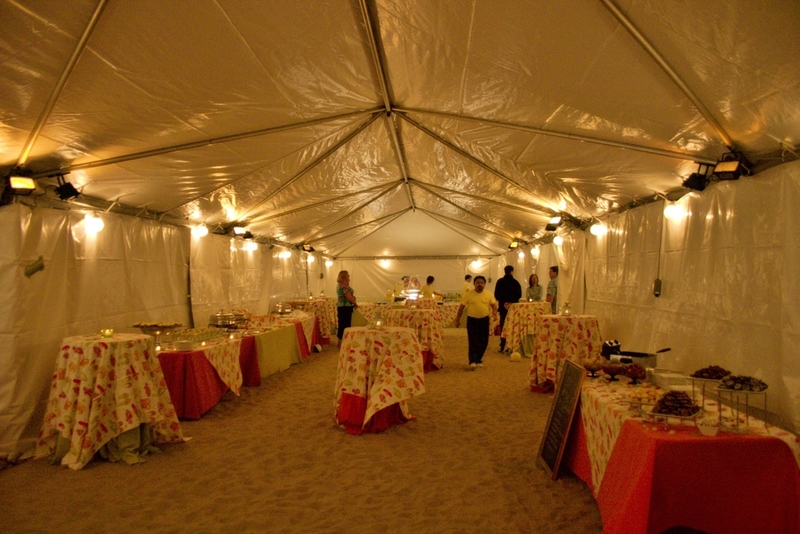 Many people want to let their guests enjoy the scenery while protecting them from possible inclement weather. What's as changeable as the weather? 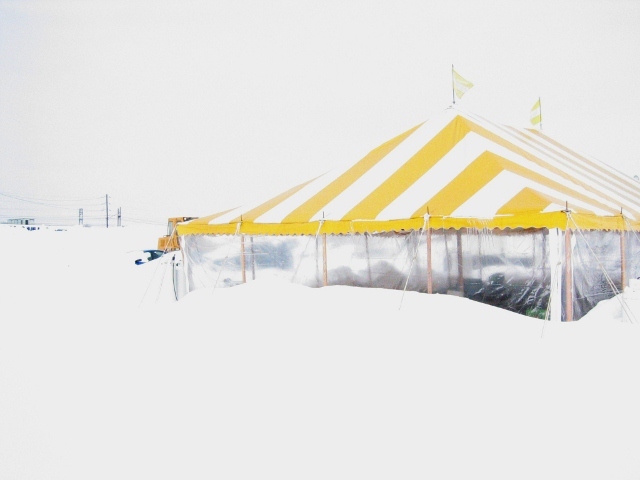 Our tent sidewalls. Fall is here with cooler weather, but it's still a great time for outdoor events. Our heaters will keep you warm through the winter. 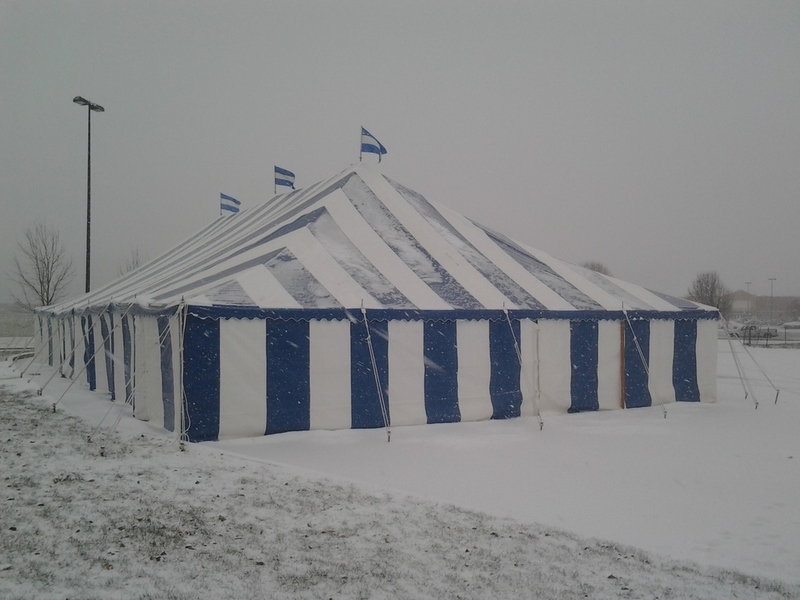 "It's always fair weather in a tent."